TOP-RATED GAS TORQUE. EPA-ESTIMATED GAS MPG TOO. 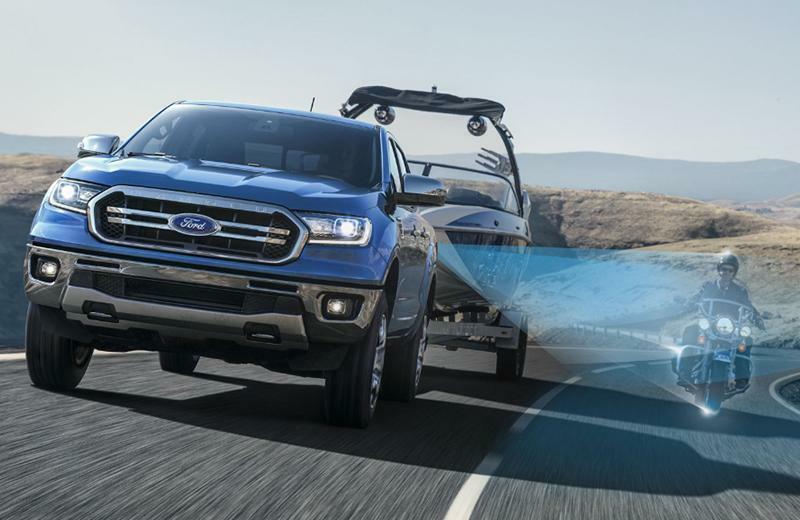 Whether you're in Santa Monica, Torrance, Manhattan Beach, Gardena, Hawthorne, Redondo Beach or Los Angeles, your new Ford Ranger from South Bay Ford is ready to take you home. 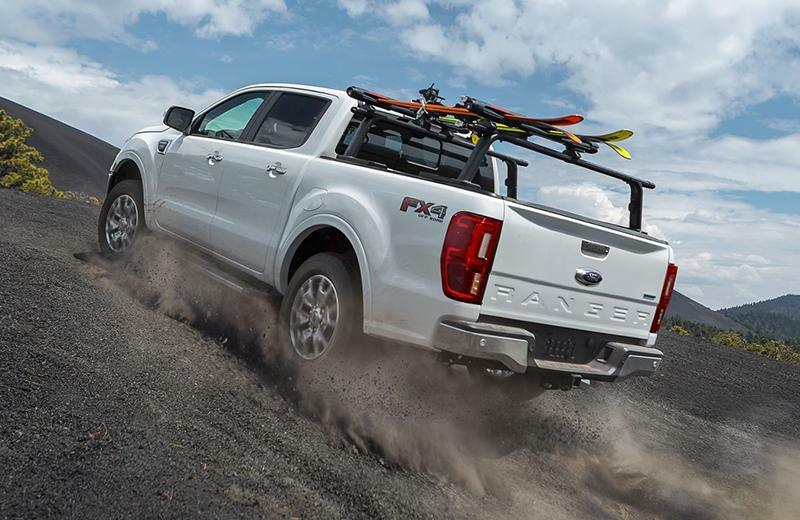 ﻿*Class is Midsize Pickups based on Ford segmentation. 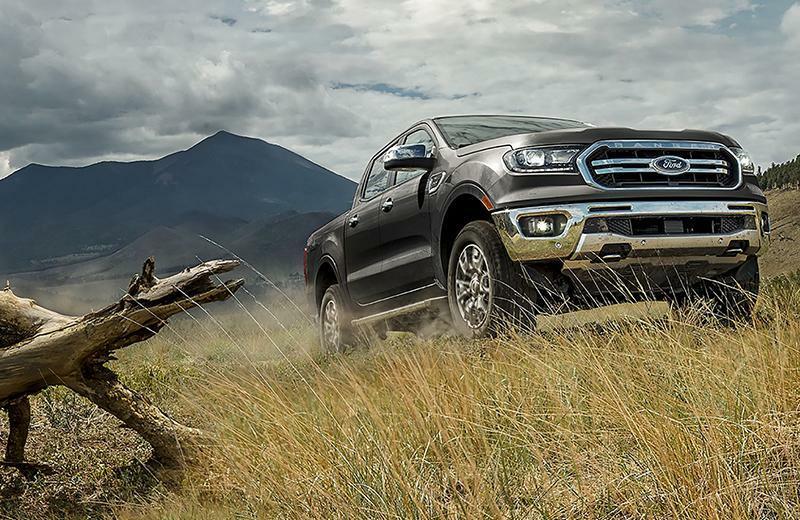 Take advantage of the best car lease deals in Los Angeles on a 2019 Ford Ranger and drive off with confidence when you work with the finance experts at South Bay Ford.